With Detective Pikachu set to hit theatres in May, an interesting development has surfaced surrounding the upcoming soundtrack. As discerned from a translated Japanese magazine, Lil Uzi Vert and Pharrell Williams have reportedly linked up for a collaboration called “Electricity,” in true Pikachu spirit. 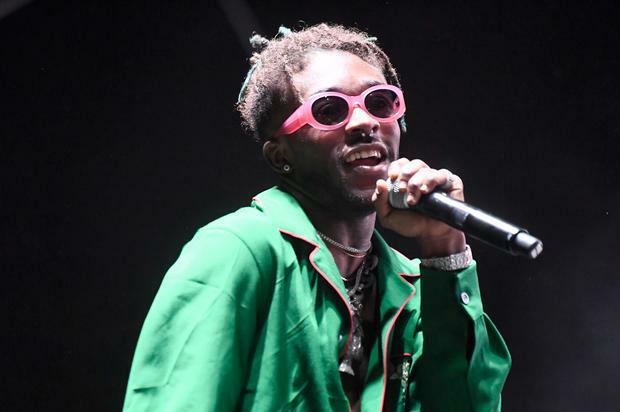 While we know little about the track itself, it’s no surprise that Uzi has penned a Pokérap, given his previous references to Eevee, Brock, and Team Rocket. Though we currently don’t have a release date for the soundtrack, it wouldn’t be surprising to see this one surface in the coming weeks. In truth, there’s definitely an unexplored relationship between Pokemon and the hip-hop community. Many new school rappers, including Denzel Curry, Ski Mask, and Juice WRLD have referenced the beloved franchise, and it’s likely that many would contribute to the cause if called upon. Perhaps Detective Pikachu will follow Into The Spider-Verse in that regard, building its soundtrack with a carefully curated batch of hip-hop Pokemon Masters.